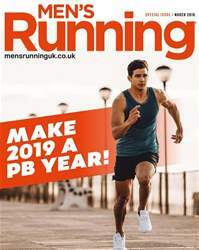 Digital Subscriptions > Men's Running > March 2019 > TOO MUCH INFORMATION? WITH A WEALTH OF METRICS AVAILABLE TO THE AVERAGE RUNNER, ARE WE AT RISK OF GETTING BOGGED DOWN IN DATA AND LOSING TOUCH WITH WHY WE RUN? or most runners the idea of keeping a physical training diary went out with wearing your tights over your shorts. 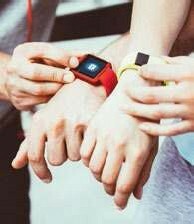 Rather than jotting down rough distances, perceived efforts and splits read from a Casio wristwatch into a dog-eared journal, runners now rely on a smartphone or similar piece of wearable tech to help them keep track of their efforts. The running and cycling tracking app Strava last year recorded 86.7 million runs, with UK accounts making up a whopping 16.9 million of that figure. Nowadays, thanks to GPS tracking, even a quick sweat around the park before work can yield an avalanche of highly detailed statistics. 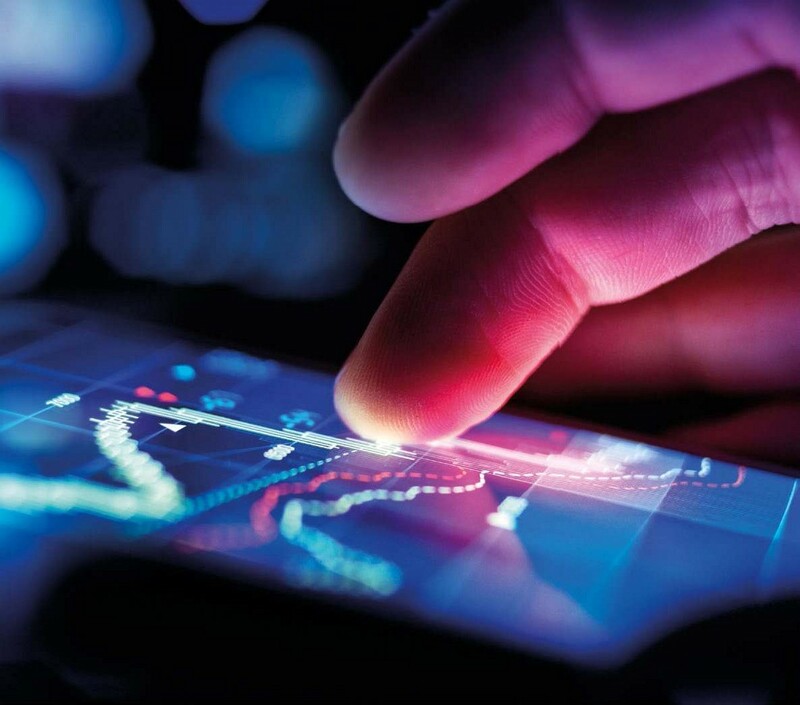 Viewed via an app as different graphs, charts or overlaid on a map, they can make for fascinating, if sometimes baffling, viewing. And that’s before adding in information from a heartrate monitor or one of the latest generation of power meters. It would appear that when it comes to enjoying your favourite pastime, if it ain’t trending, you’re just pretending.